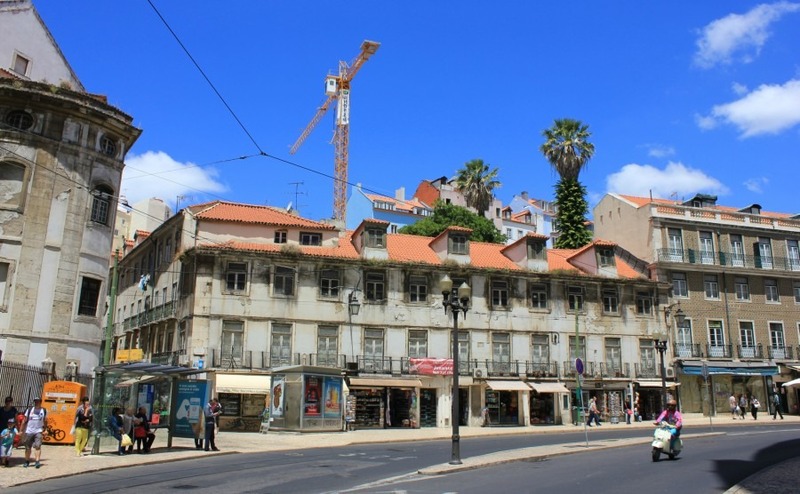 In the wake of the financial crisis, investing in property in Portugal felt a little risky. After a solid run of good news and positive statistics, now it looks like simple common sense. Barely a week goes by without a news story emphasising the strength of the Portuguese property market. The latest stats from the National Statistics Institute says home valuations have reached their highest “per square metre” value since 2011. Stories like this attract the attention of international investors. Thanks to Portugal’s Golden Visa programme and the country’s favourable tax regimes, the country is firmly on the radar of those with an eye for a sensible and solid property investment. Portugal is firmly on the radar of those with an eye for a sensible and solid property investment. If you’re looking to invest in Portugal, where should you begin your search? Lisbon, Portugal’s capital, is thriving. The annual Web Summit conference, for example, that’s just been held in the city for the second year, brings tens of thousands of business people to Lisbon, and the result is a burgeoning start-up culture in the city. When it comes to property investment, there are loads of choices around Lisbon – ranging from new developments in previously-overlooked parts of the inner-city, to central apartments that are in serious demand from both long- and short-term tenants. Investors looking for something a little different can even find opportunities in student accommodation in the city. Lisbon’s popularity shows no sign of waning, and people expect property values to continue to grow. 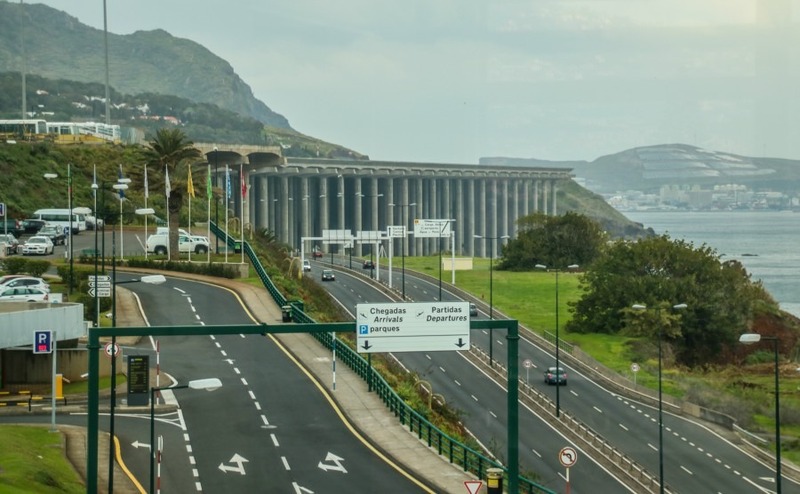 If you fancy something a little different, why not take a look at the island of Madeira? Located further south than Portugal but not as far south as Tenerife, the island has a climate often described as “perpetual spring.” It has shaken off a reputation as a fusty destination for cruise passengers, and now has much to offer people of all ages. It also has a quite stunning infrastructure including an airport on stilts! Cristiano Ronaldo comes from here, and they named the airport after him, but try not to hold that against it. Madeira has a climate often described as perpetual spring. Cristiano Ronaldo comes from here. In the INE report, Madeira showed the second highest rate of recent property value increase. However, there are still bargains to be had. Flights from the UK are frequent, and take three to four hours. The sunny Algarve is hardly an original suggestion, but it’s an area of Portugal that’s constantly in demand. The region is buzzing in the summer, with a season that seems to get a little longer every year. Property values in the Algarve have increased since the financial crisis and the “fire sale” bargains of the post-crisis Portugal are long gone. However, there are still developments around that played a part in an oversupply six or seven years ago. They’re back in demand again, starting to come alive, and seem like an increasingly safe investment. 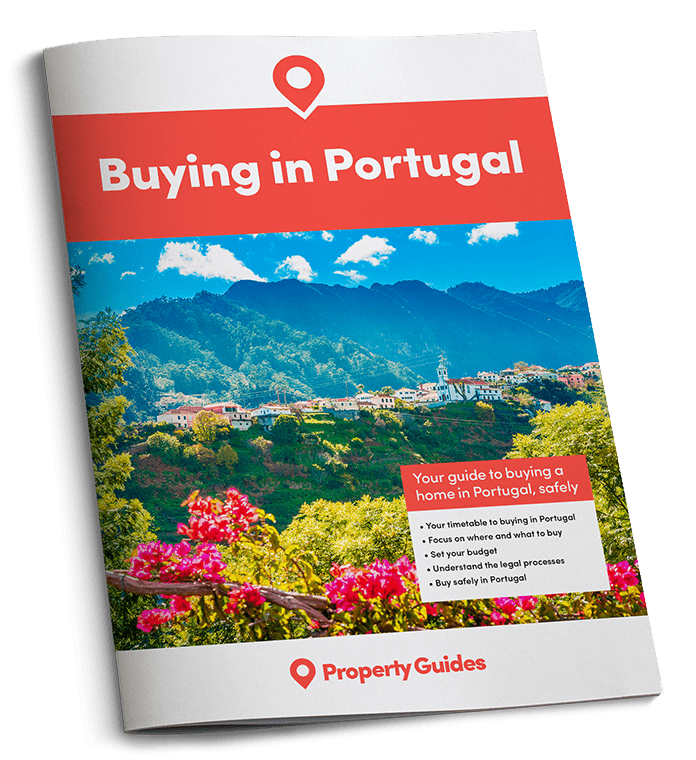 If you can avoid looking like a naive foreigner and get your Portuguese property a little cheaper, you’re already half way to a great investment. Read our free guide: How to Negotiate Abroad.